Salineville - Margaret L. “Peg” Sheehan, 79, formerly of Lisbon, passed away Wednesday, November 28, 2018 at Salem Regional Medical Center. Born November 2, 1939 in Cleveland, she was a daughter of the late Gordon and Agnes (McGrath) Tilden. A homemaker, she was a graduate of West Tech High School and a member of St. George Catholic Church. She was a past member of the Lisbon Historical Society. Survivors include her children Timi (Chris) Perry of Suffolk, VA and Robert Sheehan, Jr. of Salineville; her sisters Kathy Sutton and Barbara Sulecki both of Cleveland; and two grandchildren: Connor and Sarah Perry. 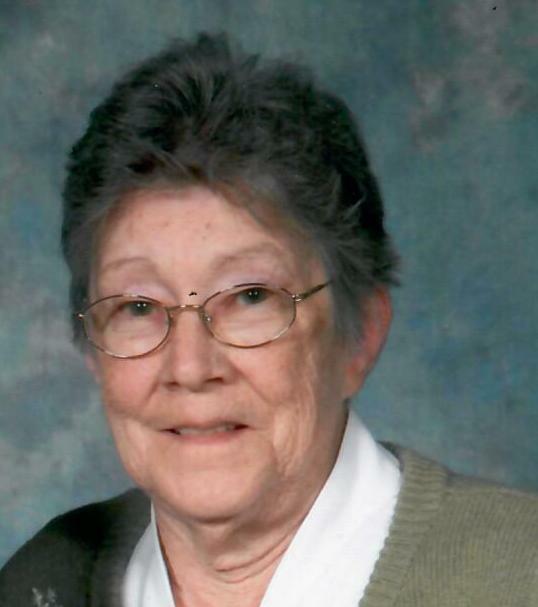 She will be lovingly remembered as Aunt Peg by her many nieces and nephews. She was preceded in death by her husband Robert E. Sheehan, Sr. in 2014. Also deceased are her sisters Jean Given and Pat Schultz. There will be a funeral mass at 1:00 PM Saturday at St. George Catholic Church in Lisbon with the Rev. Stephen Wassie officiating. Calling hours are from 11:00 AM to 12:30 PM Saturday at the Weber Funeral Home. Memorial Contributions may be made to St. George Catholic Church, 271 W. Chestnut Street, Lisbon, OH 44432.